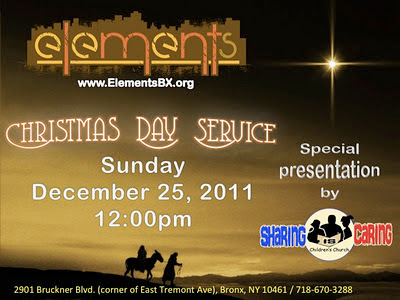 Special Moments at The Elements Christmas Day Service! Check out the rest at our Facebook page! DOWNLOAD THIS FREE CD NOW! FIRST-TIMERS AT ELEMENTS CHURCH! IT'S YOURS FREE. OR...FEEL FREE TO BLESS US WITH A DONATION! 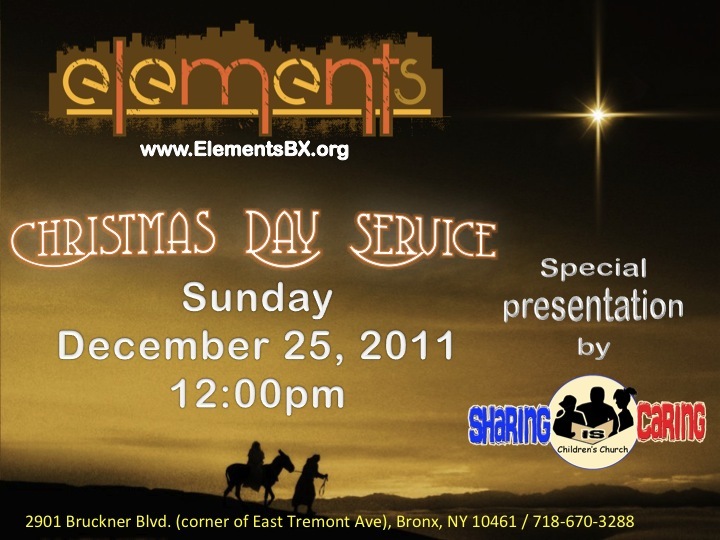 and a special presentation by our Children's Church, Sharing is Caring. We hope to see you there!! So 14 of us headed down to Flavor Fest. We signed up 15 but one had to pull out last minute. My boy Gabe DeHoyos got to enjoy the pass over the weekend so it wasn't wasted. I can't say that I went with many expectations. 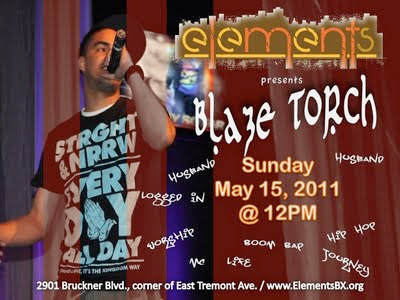 I've been hitting Flavor Fest for years and in my early days of going, as a Gospel Hip Hop artist, I went hoping to get heard, to get seen, to share my music. However, it always seemed as if God had other plans. Instead of any truly hip hop related things happening for and through me while I was there, every year I'd meet people, connect on very real levels, make new friendships that have lasted and without question, learn something new. So, I've learned to empty myself of expectations in order to allow God to move. And this year was no different. Now, one thing that was on my mind was our worship team, Freedom, who were ministering Friday morning at the conference. I won't lie and say I wasn't nervous for them, but as far as their talents, I knew God had them covered. My concern was for them, that they show no fear, that they recognize that God was who they were singing for and that they worship. I think God was telling them the exact same thing because that's what they did, they worshipped and God moved. It was really a beautiful thing....I'm including a video of their set at the bottom. 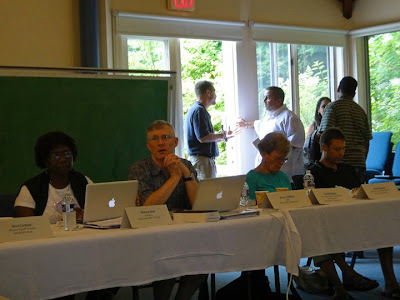 I was also on the panel discussion for church planters and that was a great time as we got to share some of the difficulties of planting churches in urban communities. Trust me y'all, their are difficulties in planting churches anywhere but planting in urban communities comes with it's own set of unique problems. And let's not talk about planting in NYC! 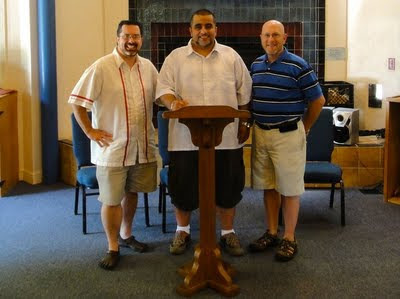 For example, I learned how much two fellow planters pay in rent...um, about 1/3 of what we do? And their spaces are huge! Anyway, enough of that LOL. We know and believe God is preparing our new home! Pray with us on that! And then finally for me, you'd' think with all the hip hop and ministry and break dancing and DJ expos going on I'd be in hip hop heaven. And yeah, I enjoyed some of that...especially the b boy battle (I got some video of that too), but what happened for me personally was conviction. Of my attitudes, of my grudges and of my pride. Yeah I left a lil broken and now I'm praying for direction in how to adjust all these things I was convicted of! 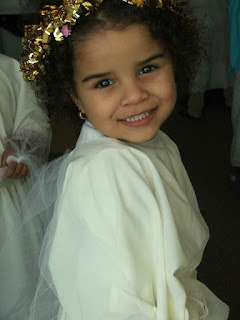 Praise God for conviction! So, if I could give you advice about Flavor Fest...go knowing that you'll get some great workshops, incredible ministry through hip hop and wonderful fellowship. But also go with a tank of empty expectation so God can fill it up. He does it for me every year! Much luv and shout outs to Flavor Fest, Urban D, Crossover Church, my UCN Pastors, Lucy, Lily, Spec! Congrats to Sicily for winning the Beat Battle and to Kellz & Wit on their engagement, Troy and Corey on their awards and Tymmie & his wife for a beautiful time of building and blessing! 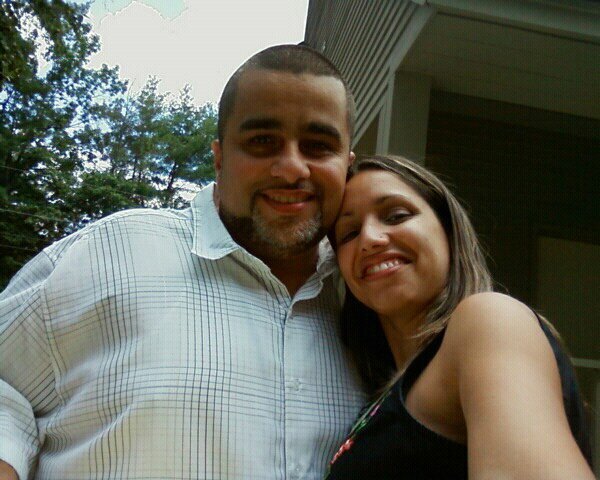 Tim from Syntax...that's my dude, always refreshing spending time with you. I have got to get out to San Diego! I am sure I'm forgetting people but know that I had a blast, my team had a blast and it was great to hear from them too (we debrief on Sunday at the hotel every year) and learn how God moved for them. Stay blessed and enjoy the videos below! E's Flavor Fest 2011 Commercial! 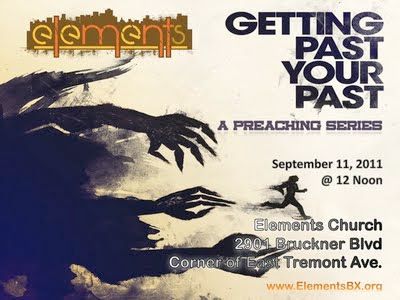 A New Preaching Series Beginning Sunday, September 11, 2011! SUNDAY, September 4, 2011 @ 12pm...G.I.E. will be IN THE BUILDING!!! THAT'S RIGHT, direct off of their world tour, which ended at Didasko Bible Camp in Pennsylvania, comes G.I.E.!!! 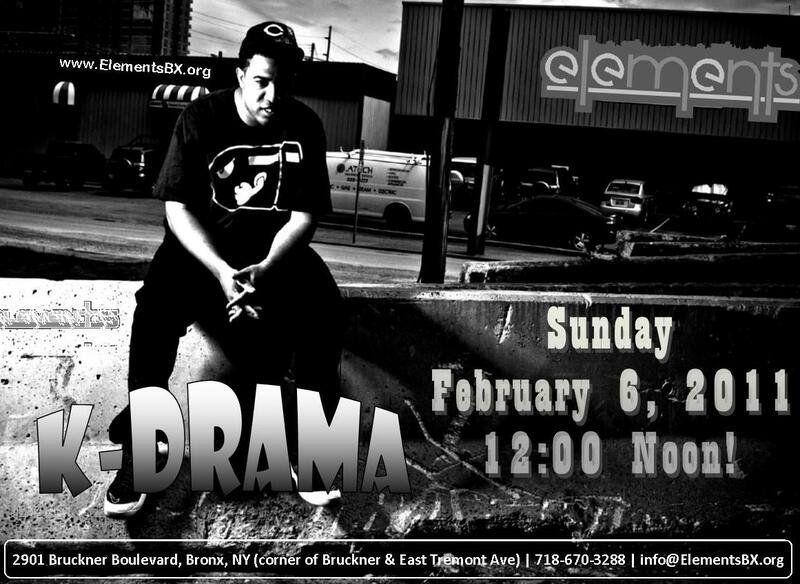 Make sure you come to welcome G.I.E. to the Elements! You won't be disappointed!!! The following is a sample! Due to the hurricane warning for this weekend, service on Sunday, August 28th, has been postponed. Instead The Elements will meet on Wednesday, August 31, at 7:30pm, to celebrate the big DRY OUT! I’d like to encourage you to be careful and safe. 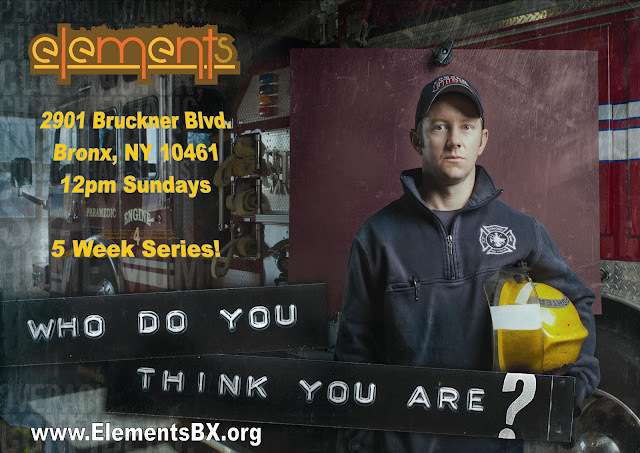 Prepare for the storm and make sure you check on your people and neighbors to help them out, especially the elderly…remember last week’s sermon and GIVE SOMETHING AWAY…even during the storm! Check out the Ready New York: Hurricane Guide! Join me as we pray for God's protection for all of us. 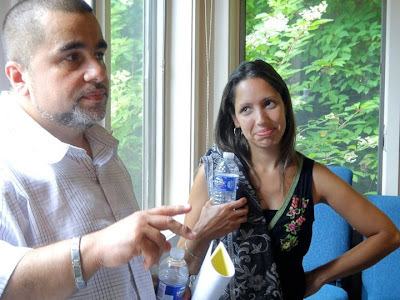 Join us Sunday, July 31, 2011 at 12:00PM for LOST!!! 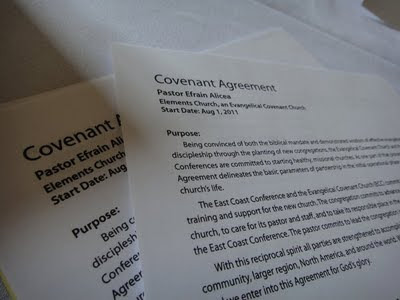 Efrain Alicea signed his church planter agreement for the Elements Church in the Bronx on Saturday, July 9, 2011. Along with Rev. Jason Condon, Associate Superintendent & Director of Church Planting for the East Coast Conference of the Evangelical Covenant Church and Rev. Howard Burgoyne, Superintendent of the East Coast Conference of the Evangelical Covenant Church, Efrain signed as the board members of the East Coast Conference witnessed and celebrated this beautiful new partnership. The Elements is an urban church in the Bronx, New York whose mission is to, “Lead the urban culture to Christ by cultivating relationship.” The pastor, Efrain Alicea, aka Brother E, planted the church out of his home in 2008 and has seen lives changed as a result of the ministry. 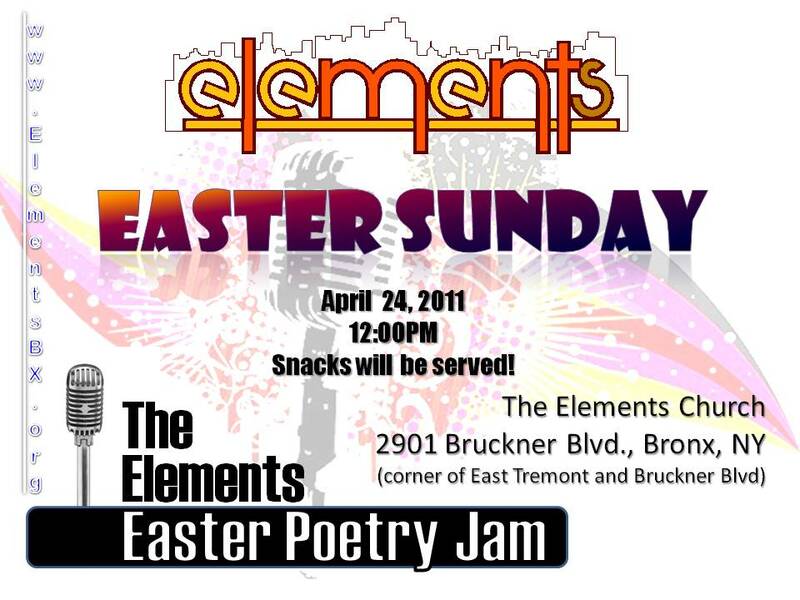 The Elements Church is located at 2901 Bruckner Boulevard, Bronx, NY 10461. Services are Wednesday at 7:30pm and Sunday at 12:00 noon. 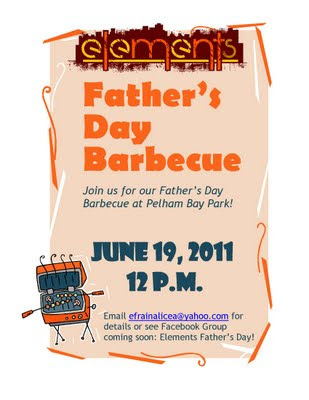 Father's Day Barbecue at Pelham Bay Park - CHURCH WILL BE CLOSED!!! PLEASE BE ADVISED THAT THE CHURCH WILL BE CLOSED THIS SUNDAY, FATHER'S DAY. INSTEAD JOIN US AT PELHAM BAY PARK IN THE BRONX!! !